for a low introductory fee of $-0- for the year. That is $-0- a month investment. As a member you will receive links to: private interviews, behind the scenes information, music tracks, and the inside scoop. 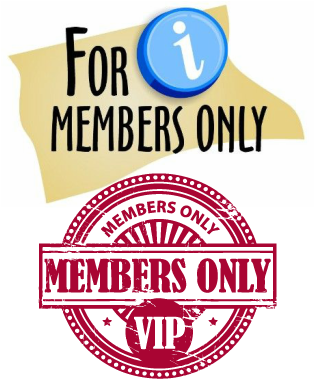 Membership will also give you discounted access to all our public events. Prices will increase dramatically within the near future, take advantage of this 1X introductory offer and be part of this exciting movement. I WOULD LIKE TO BECOME A MEMBER !! !